A talking Pikachu who Tim meets in Ryme City. He calls himself a great detective. For some reason, it seems Tim is the only one who can understand what he's saying. 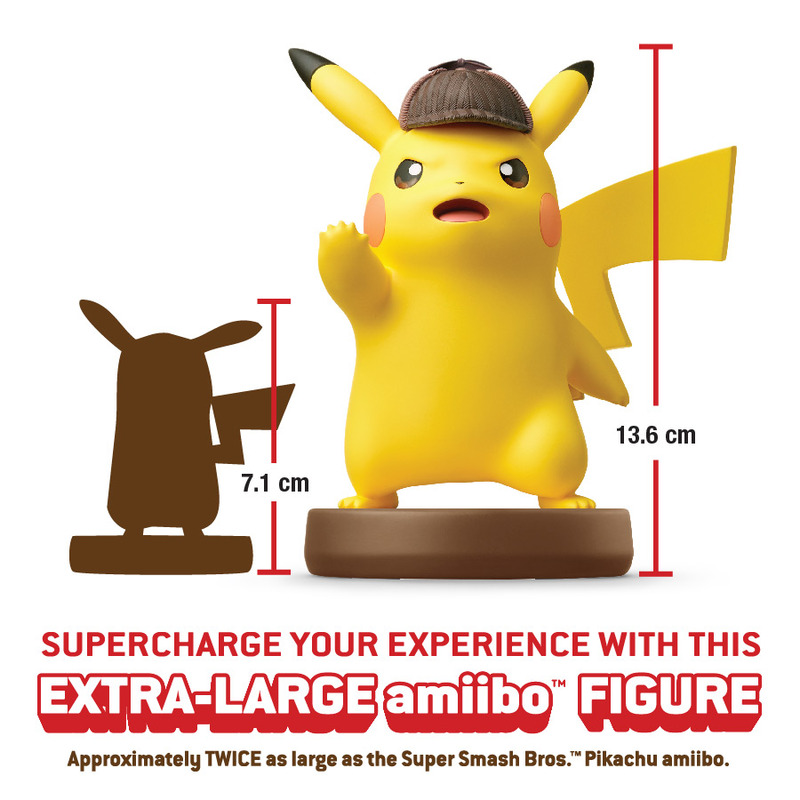 By tapping the extra-large Detective Pikachu amiibo figure while playing the Detective Pikachu game, you will be able to view all the Pika Prompts you've seen or might have missed from the chapters you've already cleared. Experience over 150 animated short movie clips of Detective Pikachu providing helpful hints or talking up a storm.